I am inspired by the story of life told in small moments. Shared experiences – the universality of human feelings – are the subtext of my paintings. 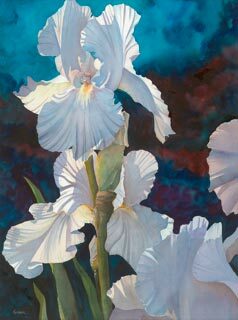 It is the mutual pleasure created when audience and artist identify with the subject matter of a painting that gives meaning to my work. I hope my work moves you to stop, look and reflect. 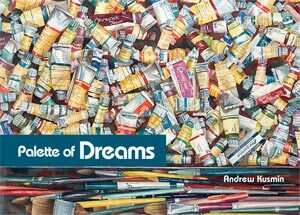 "Palette of Dreams" is an artful story of one man's journey to answer the primal question, "why paint?," and help others find and follow their own artistic path.